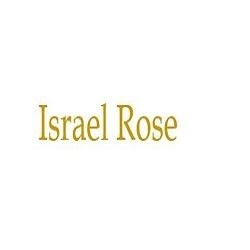 Israel Rose Jewelry is a leading store for unique & antique Estate Jewelry, Located in the heart of New York’s Diamond and Jewelry District since 1973. We offer the highest quality antiques estate jewelry, engagement rings, wedding bands, Bracelets, Necklaces and more at wholesale prices. 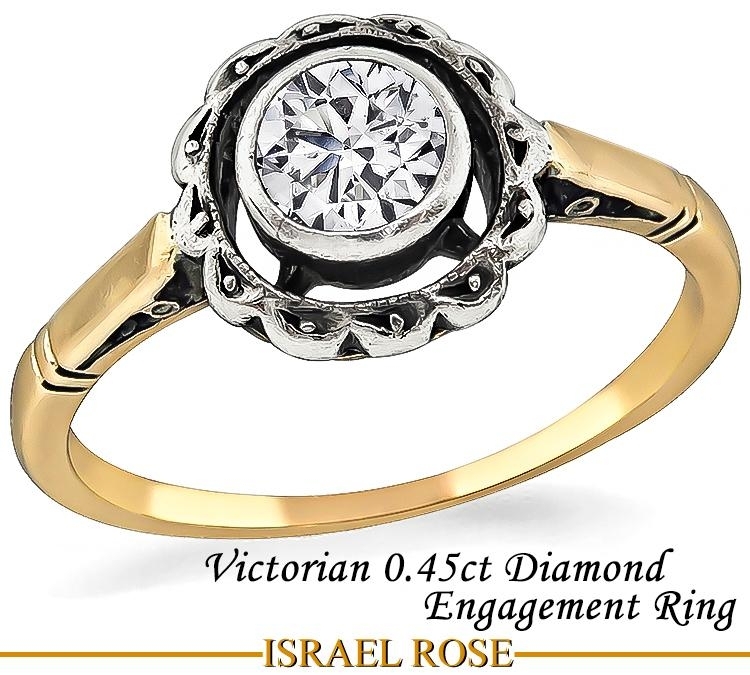 We search extensively to find beautiful and exceptional fine vintage jewelry items from Victorian, Edwardian, Art Nouveau, Art Deco, Mid-Century Retro and Contemporary periods.